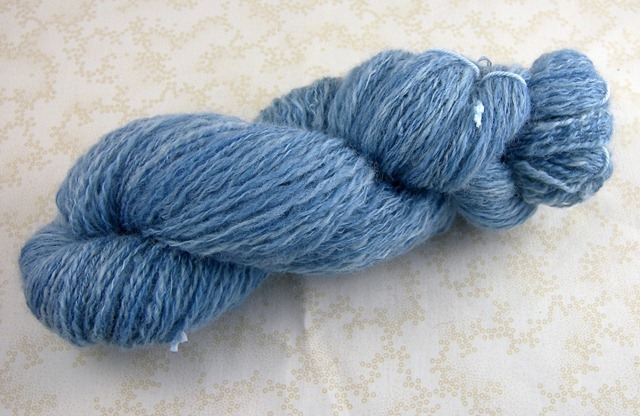 I used to hate plying my handspun. 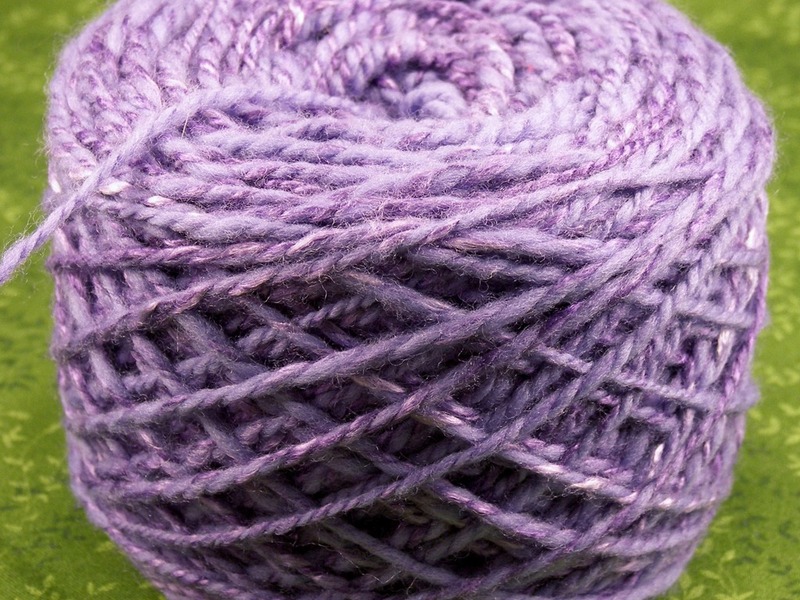 Plying adds strength and durability to a yarn, so it’s worth doing in theory. 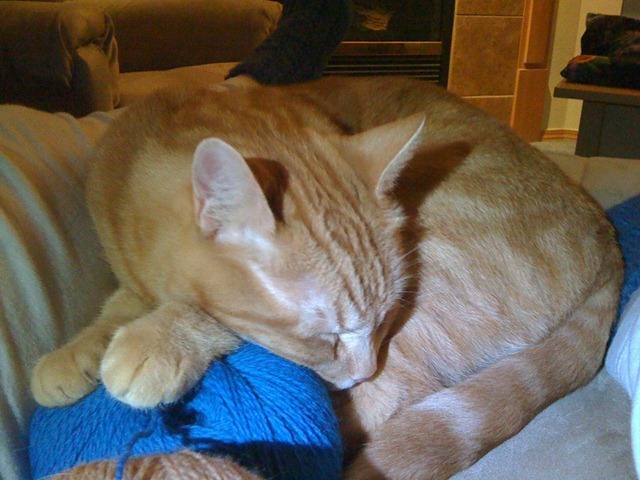 I love knitting with a good two-ply yarn better than a singles yarn. 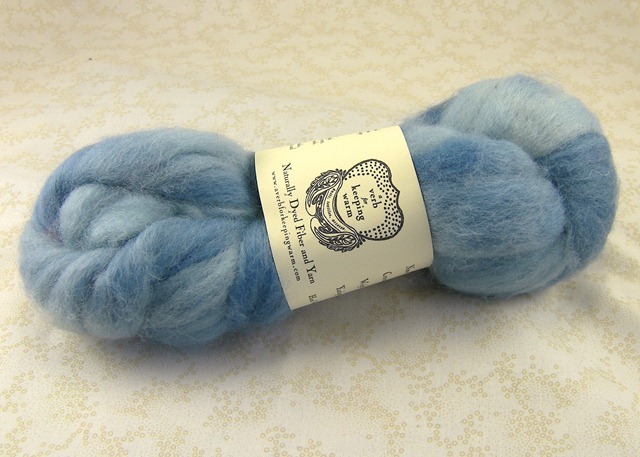 (Malabrigo Worsted or Crystal Palace Mochi are commercial examples of singles yarn. Knit Picks Palette is a commercial two-ply.) So, why did I hate plying and what changed my mind? Lots of spinners dislike plying. Most dislike it because it takes longer to complete the yarn (you have to spin twice the length of singles and double them up to make a two-ply.) I don’t mind the extra time; what I disliked was that the finished yarn never turned out the way I wanted it too. You perform a similar test on the plied yarn as you ply (let’s call it a “twist test,”) but this time you don’t want the yarn to twist on itself. You want it to hang down nicely straight. If it twists on itself, that means you have too much or too little plying twist. 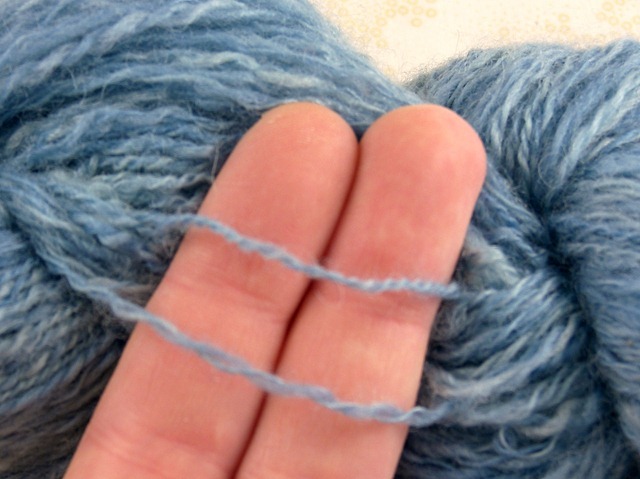 You want a “balanced” yarn that doesn’t twist when you’re finished. 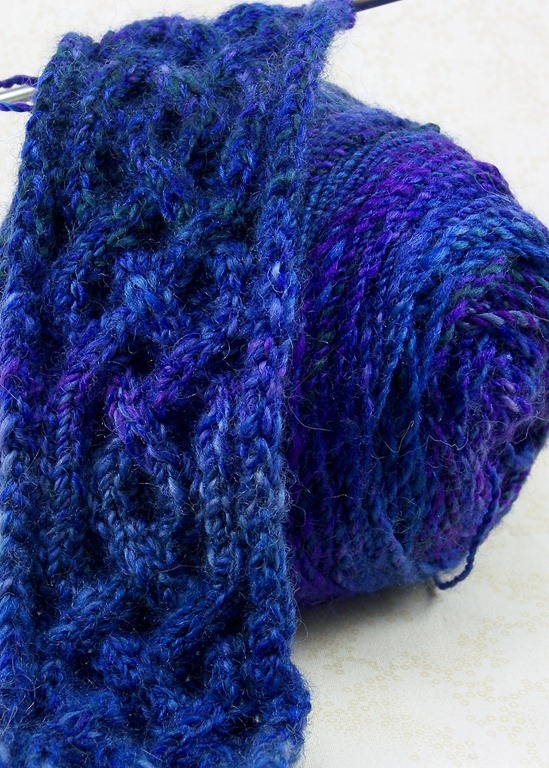 An over-plied yarn can distort your knitted fabric. 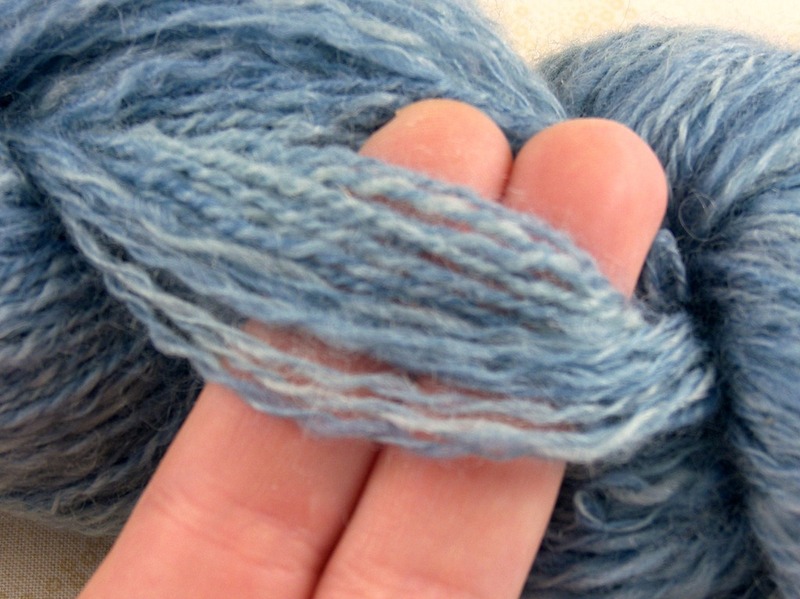 I did this test too and adjusted my twist to achieve a balanced yarn. 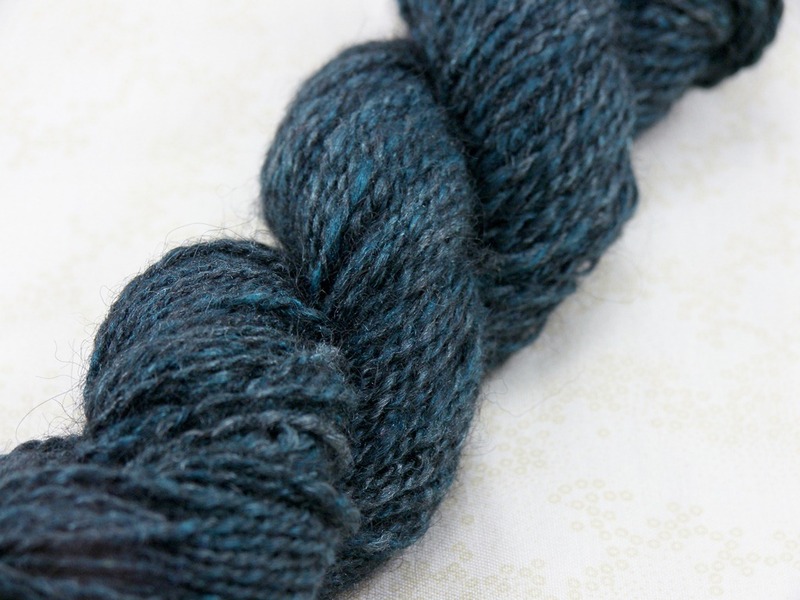 Then I came across this post about good-looking two-ply yarns on Ask the Bellwether. When you’re done spinning your singles, the standard advice is to let them sit for a few days. This lets some of the twist energy go “dormant” and makes the singles easier to manage. The other reason is that you never finish all of your singles at the same time (it’s more of a sequential activity,) so one single is always older than the other. Letting them sit for a few days evens them out so that you’re not plying a fresh energetic single with an older dormant one. You ply with stale singles, if you will. 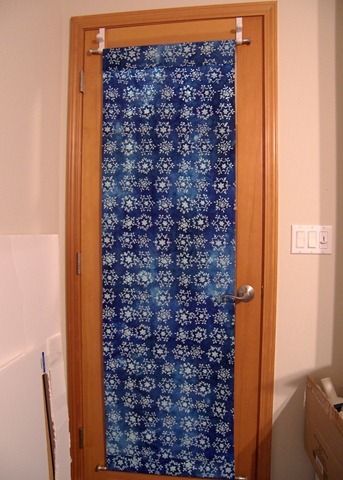 But when you do the ply-back test, the twist is still new and energetic. See where I’m going here? The ply-back test, which you used to figure out how you wanted the yarn to look, used fresh singles. The twist test on the plied yarn uses stale singles. 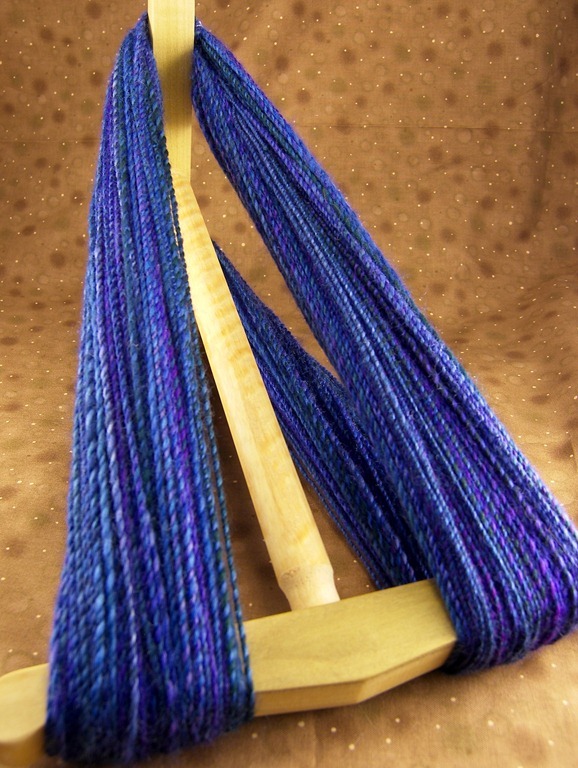 So, as the Bellwether points out, if you insert just enough twist to get a balanced yarn when plying the stale singles, you’ll actually under-ply. Every time. Once I read that, I couldn’t wait to finish spinning some singles to try this out. 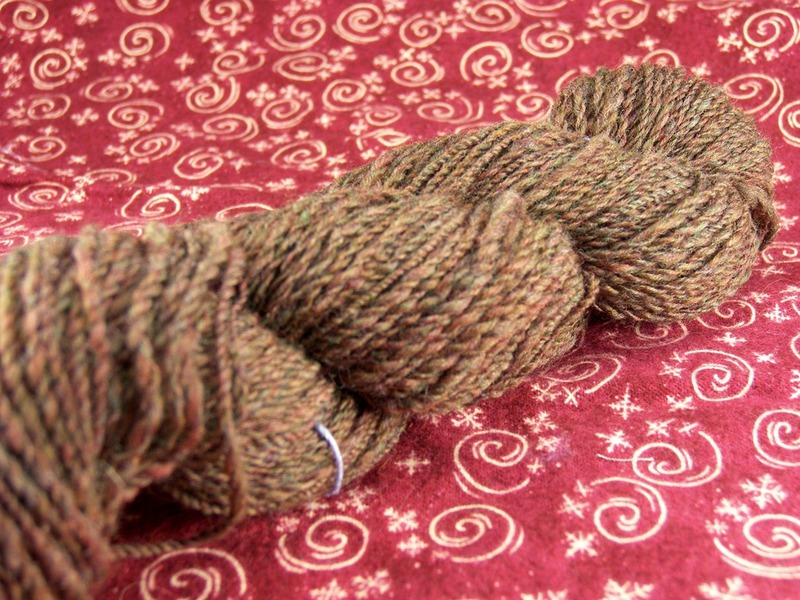 I plied to my sample (which had been made with the ply-back, fresh single) instead of to a balanced yarn. The finished skein twisted something fierce, but I dropped it in it’s hot bath anyway. 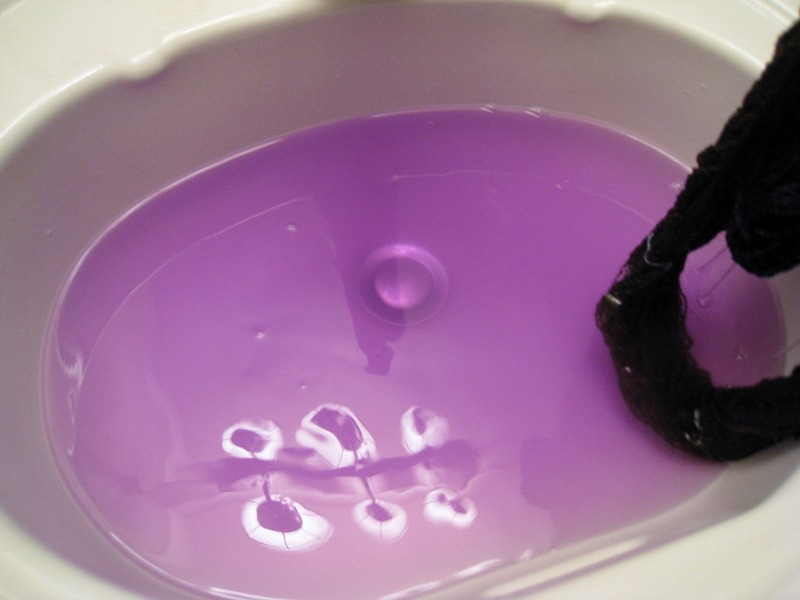 It bled quite a bit (took three rinses to get the water to be only tinted purple!) Yes, there’s another skein in there with it, which luckily was brown so didn’t get any dye on it. 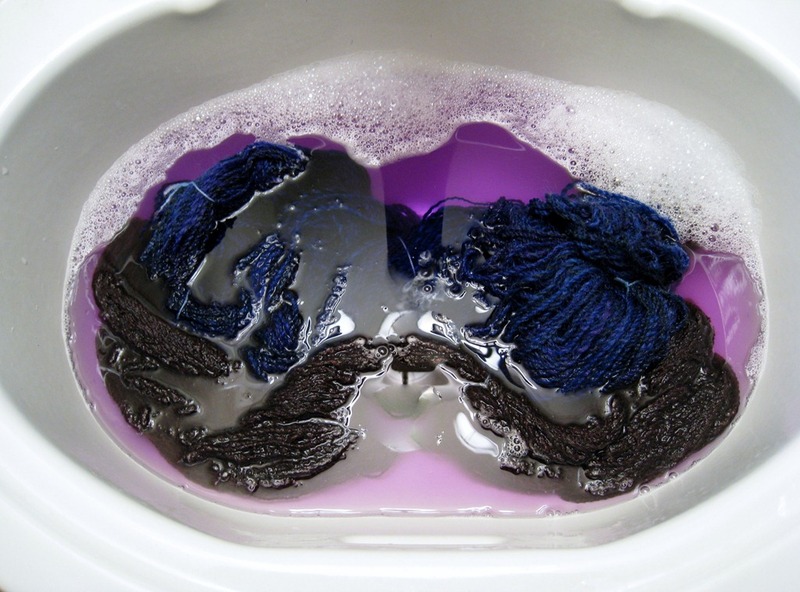 I need to remember to always wash skeins separately. I just know I’ll put a red skein in with something white sooner or later and then I’ll be sorry. What came out of that sink, though, was beautiful. The dried skein didn’t twist back on itself at all and I finally had a yarn that looked and felt right. It knits up lovely. Ignore the twisting skein. 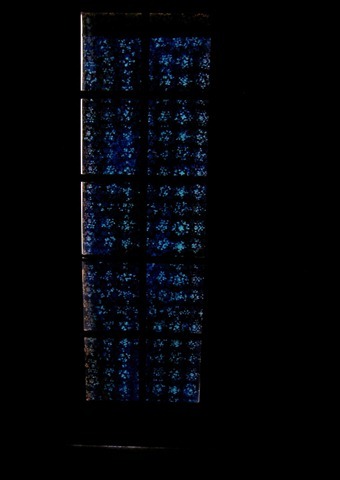 Follow the sample. The sample will set you free.